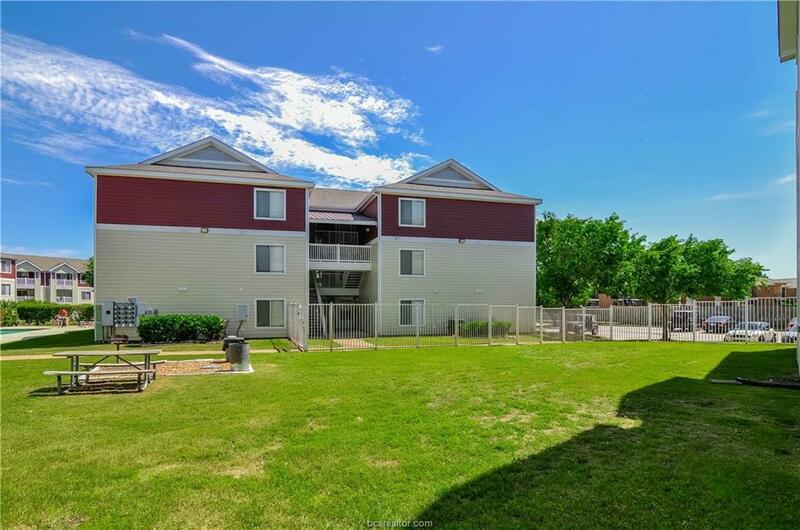 Excellent investment opportunity in College Station, TX. Located on the Texas A & M University bus route. This condo is located on the 1st floor. 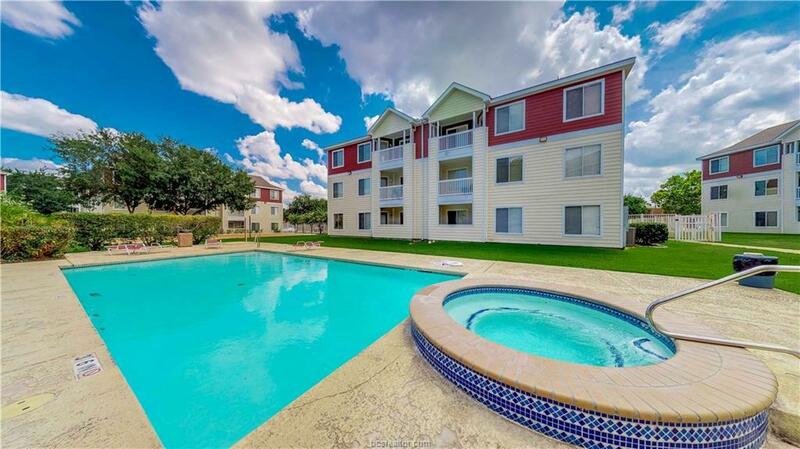 University Place Condos is a condo community just south of TAMU campus. 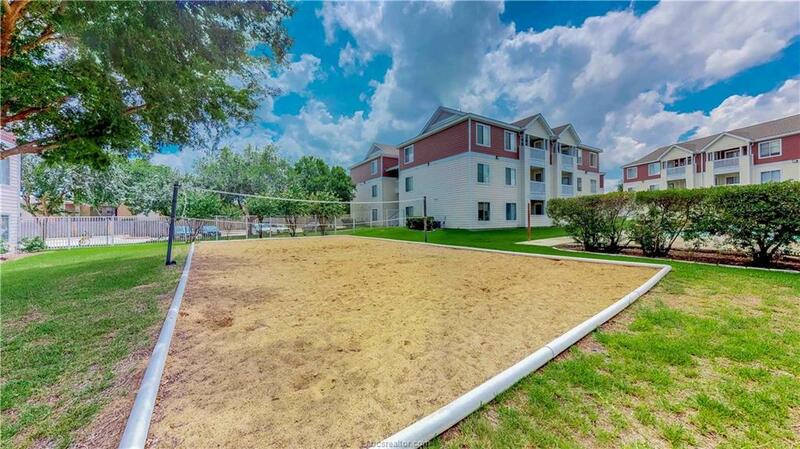 The community has a swimming pool with hot tub, sand volleyball court, and BBQ areas. The condo has 4 bedrooms and each bedroom has its own private bath. The kitchen includes all appliances. Washer and dryer are also included in the sale. 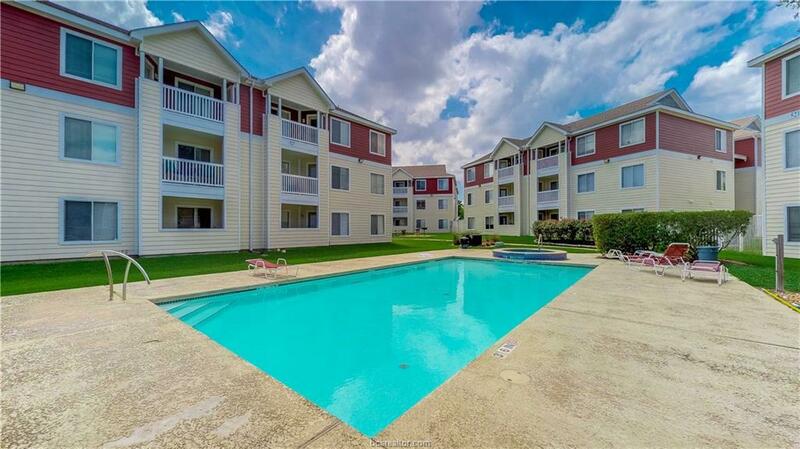 This condo has been freshly painted, cleaned, and ready for move in. Owner financing will be considered.